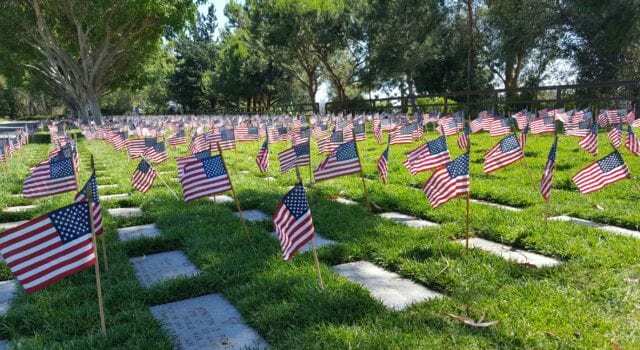 Monday May 28th is Memorial Day, a holiday that means so much more than Hot Dogs, Parades, and the start of the summer. It’s about honoring the people who laid down their lives to save our lives and protect our freedom. Next articleKeep remembering, Never Forget!